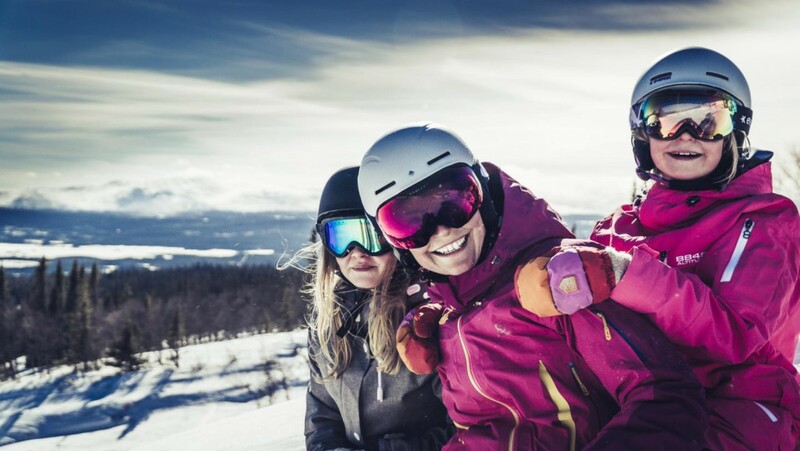 Book Sunday–Thursday, weeks 6-8, 10, 12-15 and week 17 at Trillevallen’s Högfjällshotell including mountain breakfast and 2-course dinners, and receive a 10% discount on your 4-day ski pass. *Children aged 0 – 5 years stay for free in parent’s bed, children aged 6 – 15 years receive a 50% discount in parent’s room, prices vary based on type of room. Cannot be combined with other offers. Valid for new bookings only. Book 7 nights at Trillevallen’s Högfjällshotell, get the first day for free and 20% discount on your ski pass (8 days). Including mountain breakfast and 2-course dinners. 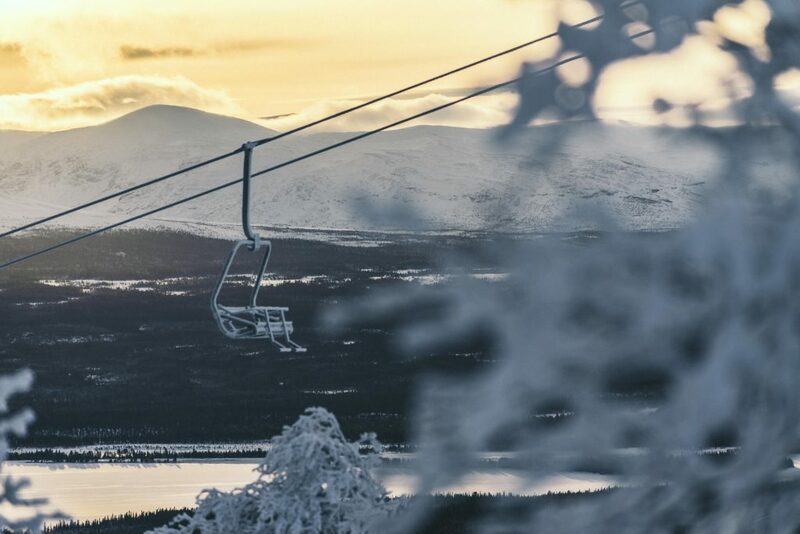 Three-day mountain boost at Trillevallen’s Högfjällshotell. 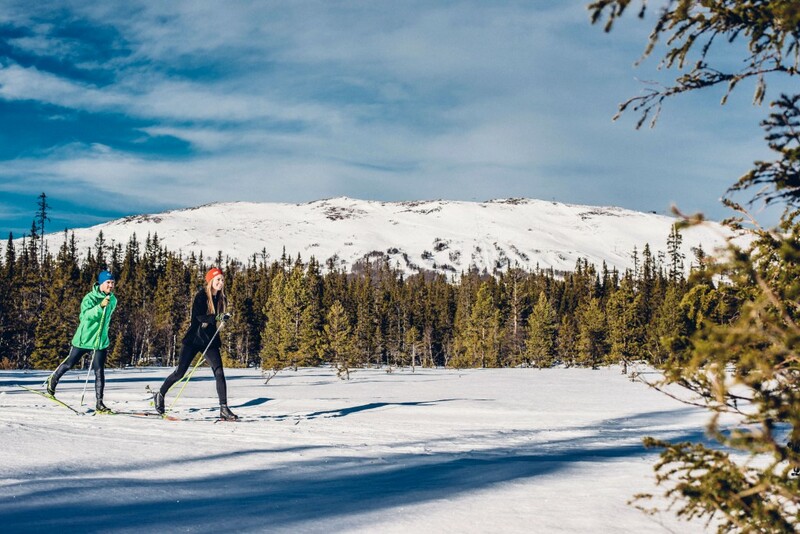 Valid Thursday – Sunday weeks 6-7, 10, 13, 15 and 17 at Trillevallen’s Högfjällshotell including mountain breakfast, 2-course dinners and access to the sauna and spa. *Children aged 0 – 5 years stay for free in parent’s bed, children aged 6 – 15 years receive a 50% discount in parent’s room, prices vary based on type of room. Cannot be combined with other offers. Valid on new bookings only. 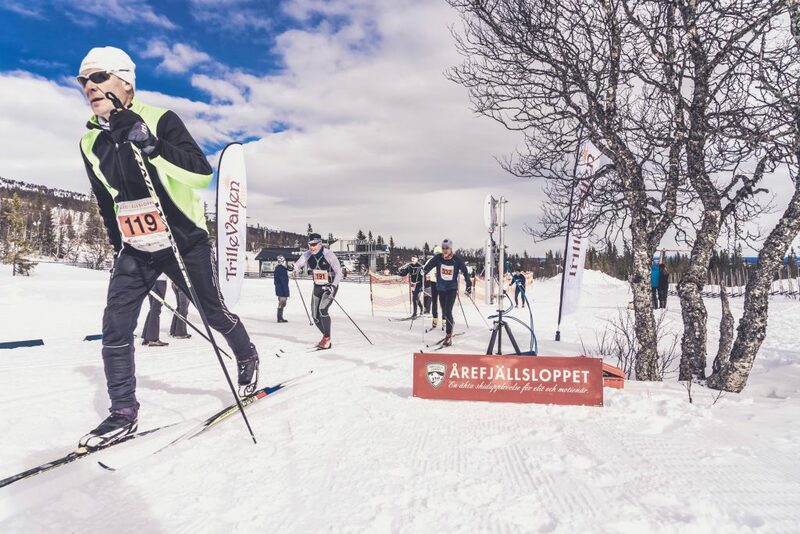 Stay 4-7 April 2019 (Thursday to Sunday) at Trillevallen Högfjällshotell, including mountain breakfast, 2-course dinner, access to sauna and spa area, and receive a 20% discount on the registration fees to Årefjällsloppet. 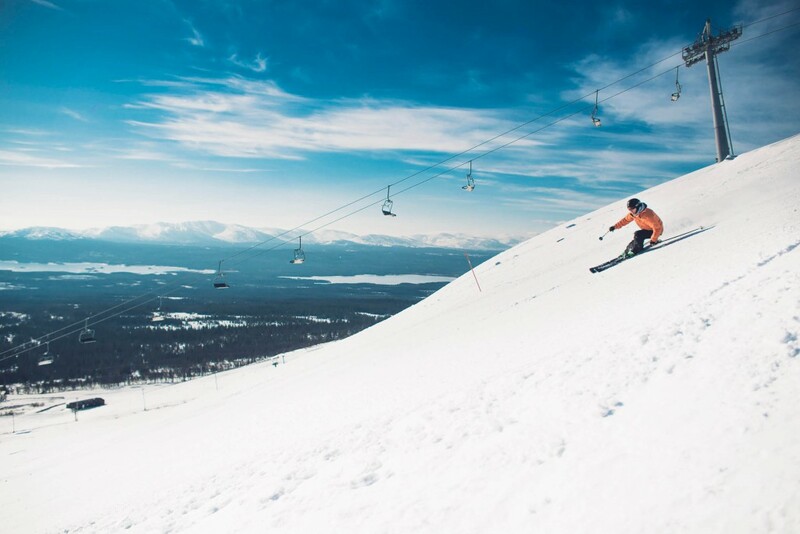 Book 18–22 April at Trillevallen’s Högfjällshotell including mountain breakfast and 2-course dinners, as well as a 3-course Easter dinner on Easter Saturday. 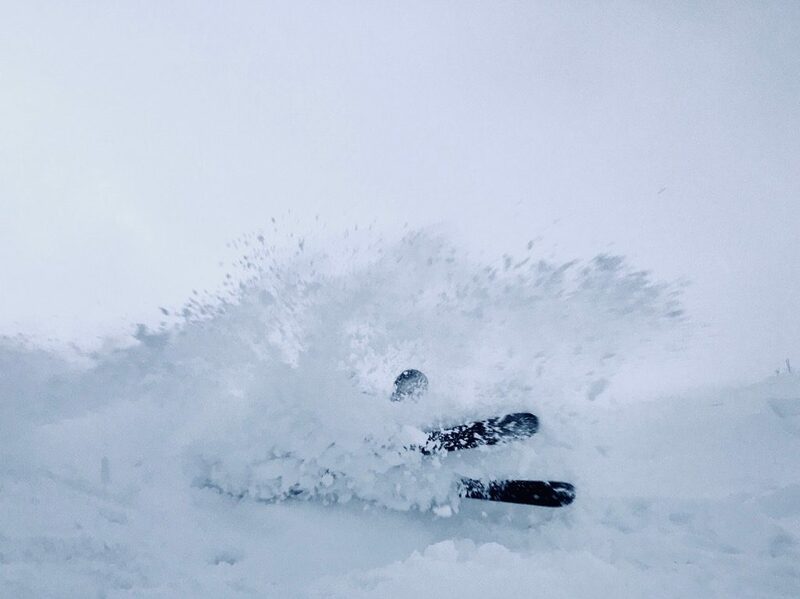 Receive a 10% discount on your 4-day ski pass. Book Sunday – Sunday during winter in our apartments next to the slope or in our Trillevillas, and receive a 20% discount on your ski pass (8 days).